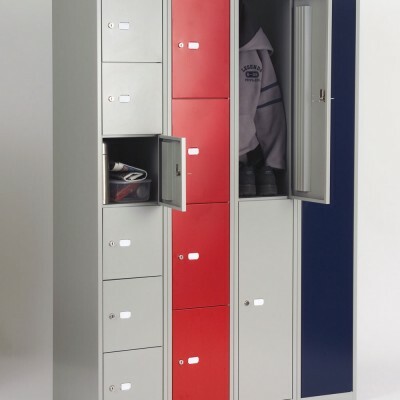 Bisley's new Essentials range is exactly that. 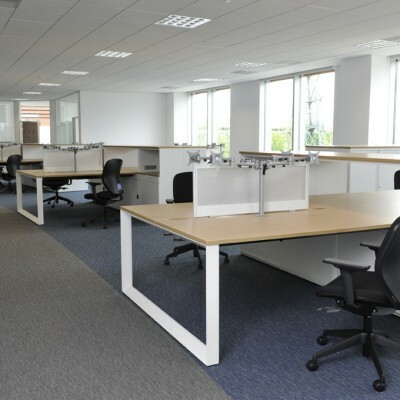 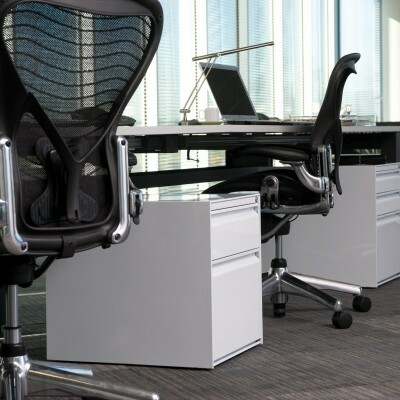 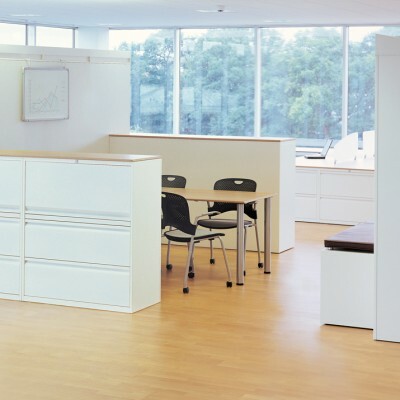 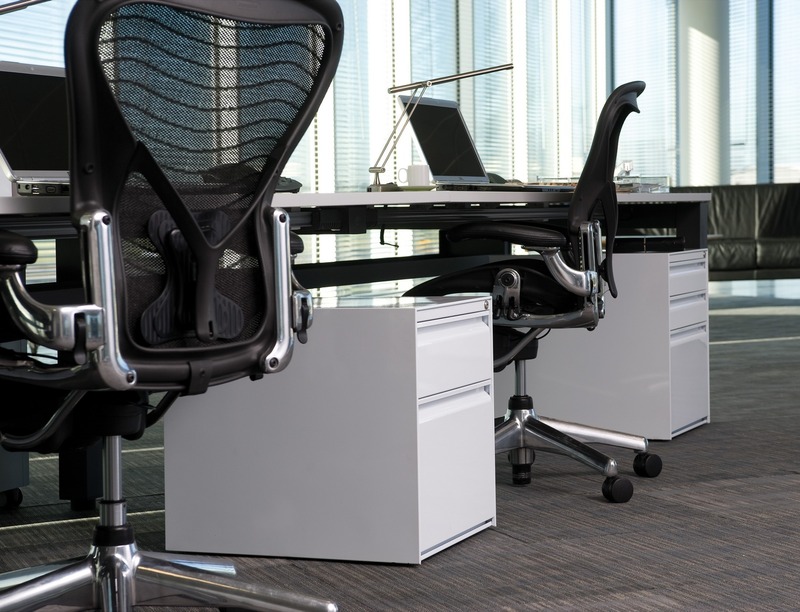 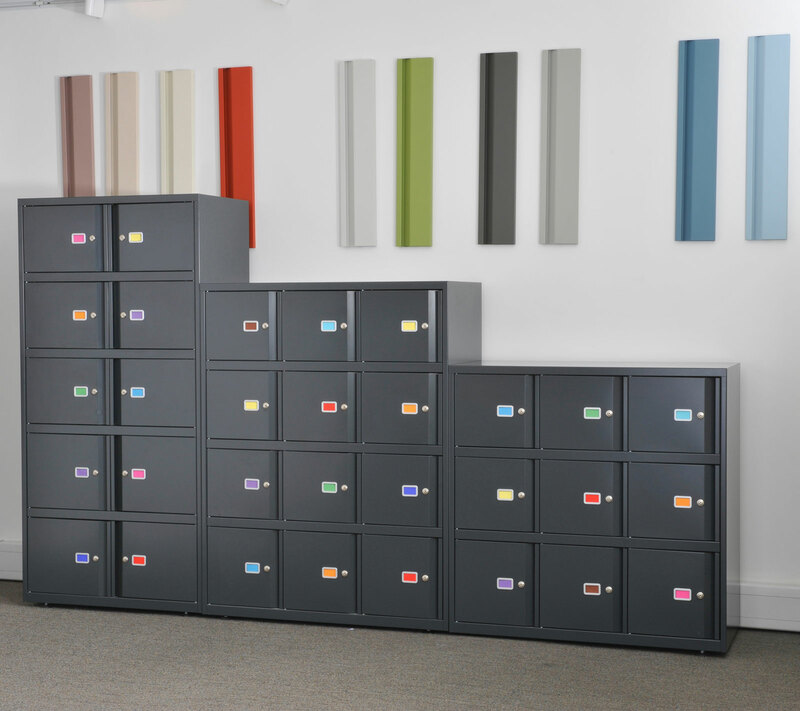 A group of core products that no office can function without: cupboards, tambours, lodges, drawers, desk high storage and combination units. 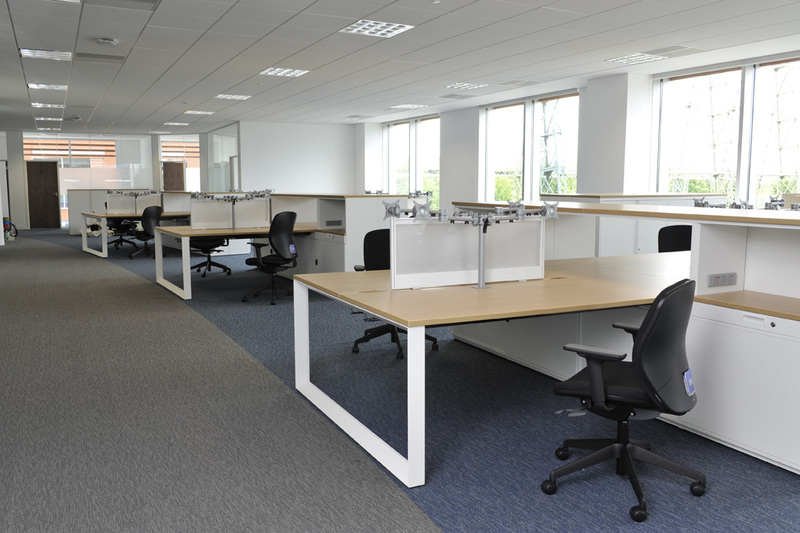 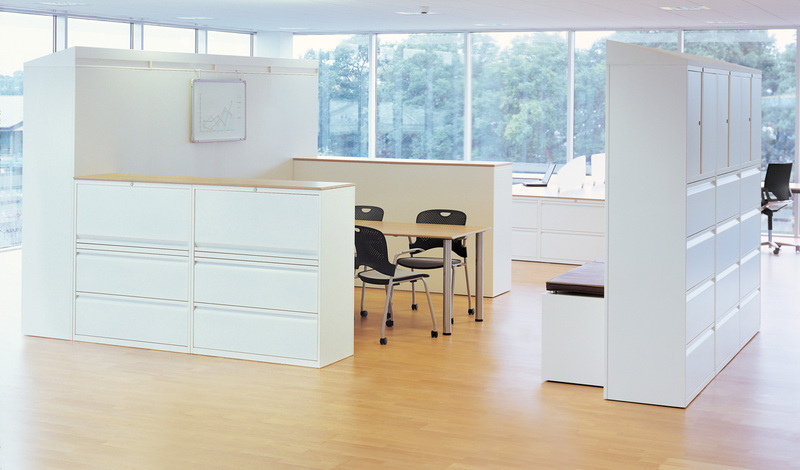 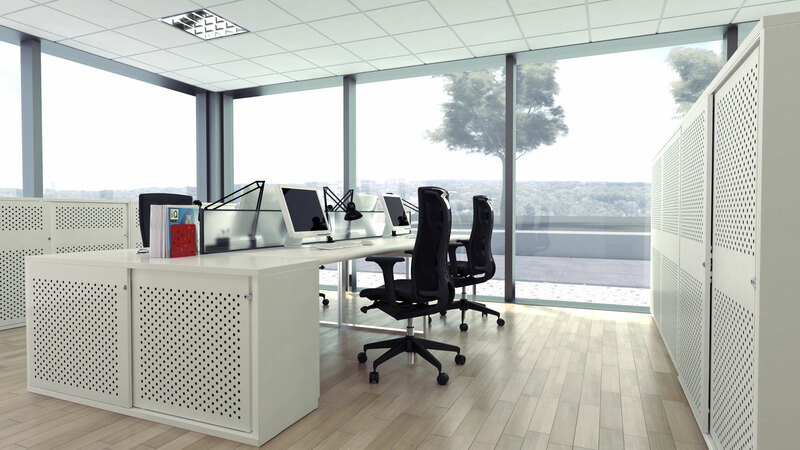 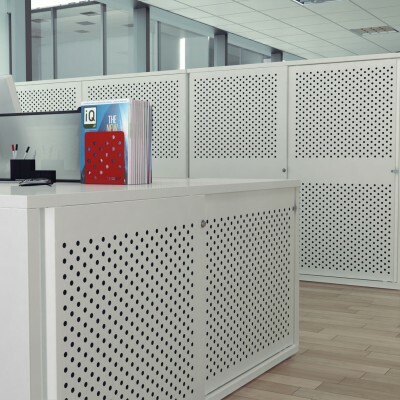 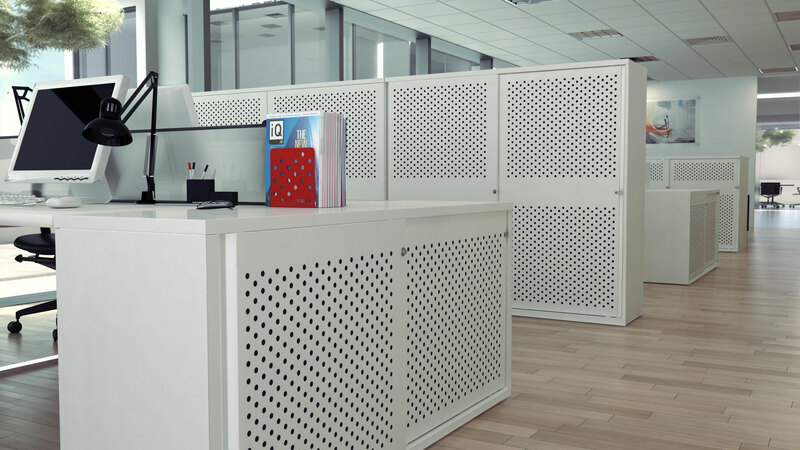 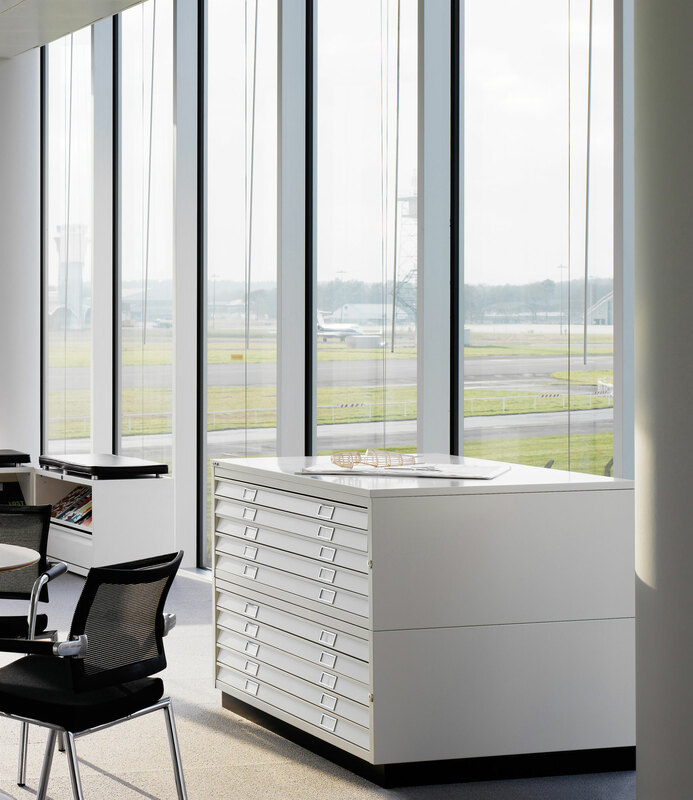 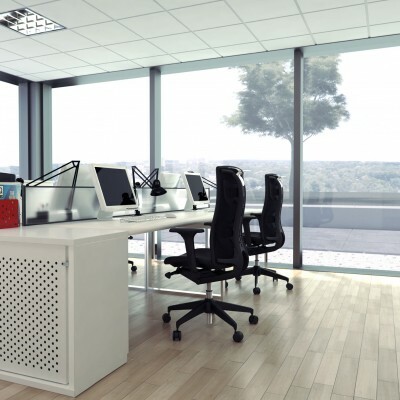 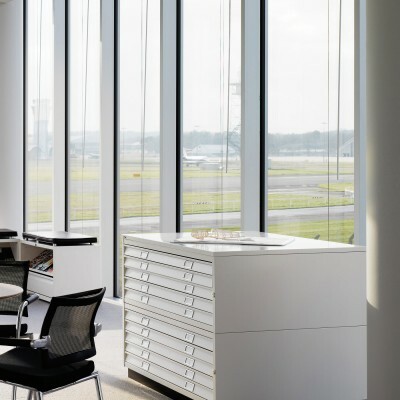 This select portfolio has allowed us to take the complexity out of specifying your perfect work space. 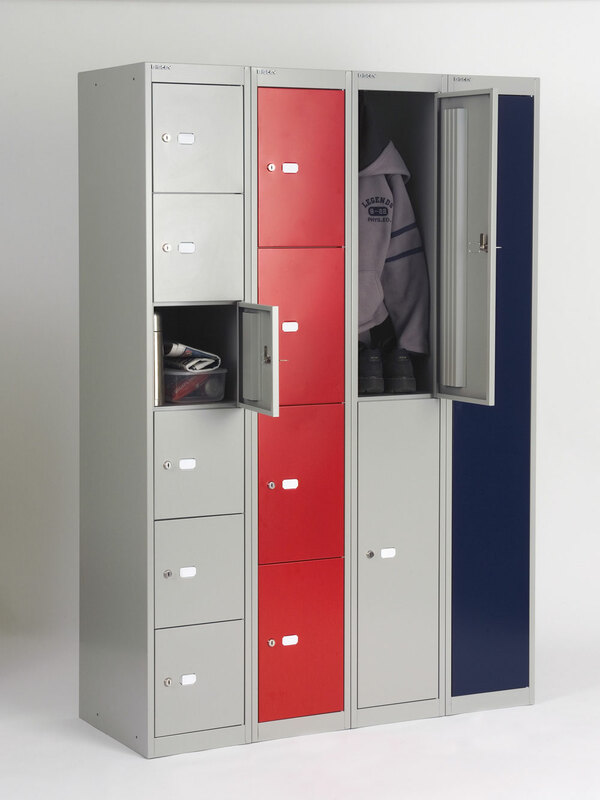 A much simpler range not only means a tighter product family but also specific finishes and sizes. 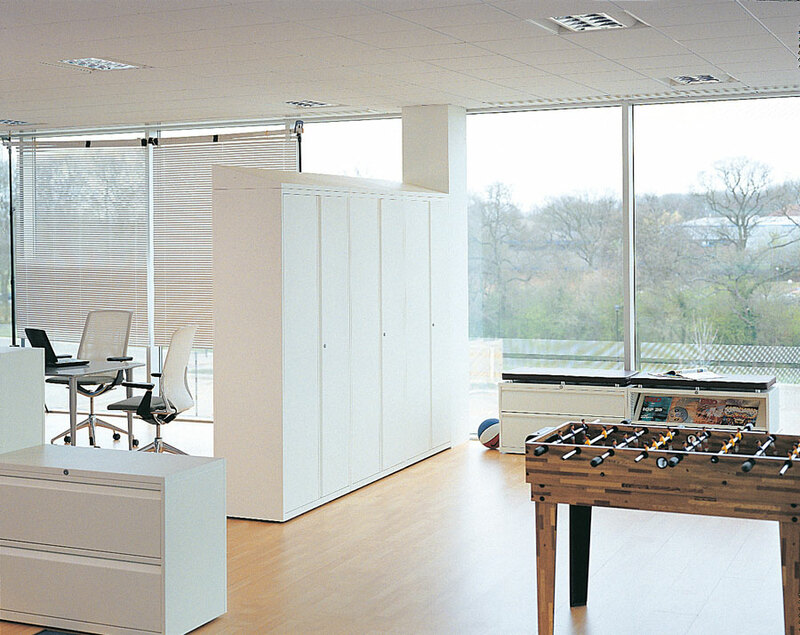 With Essentials what you see is what you get. 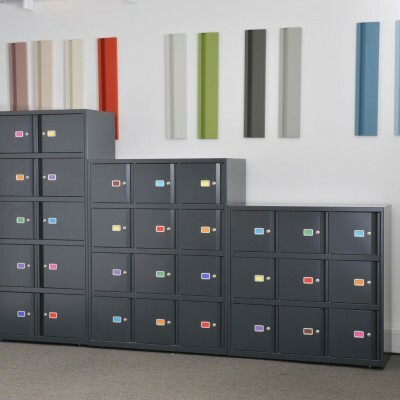 Affordable, high quality storage to suit your needs. 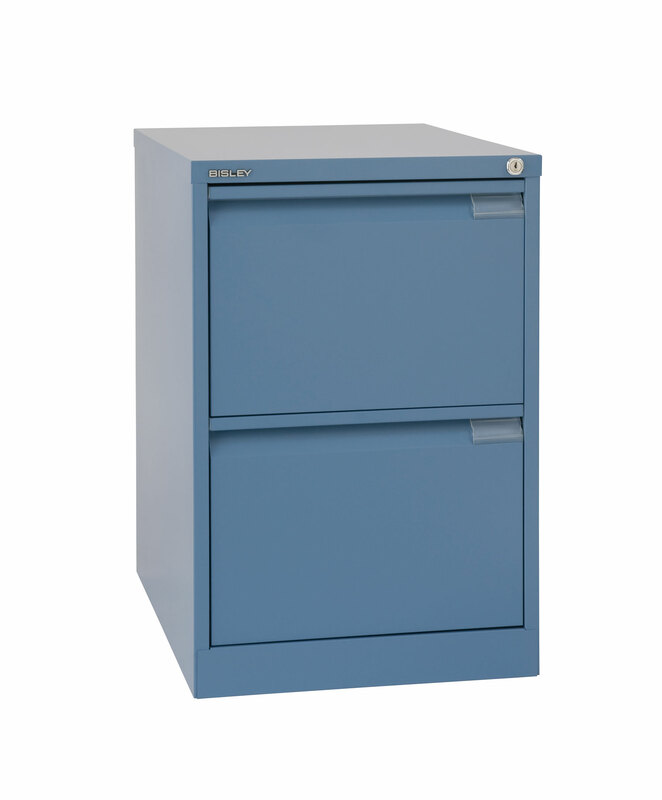 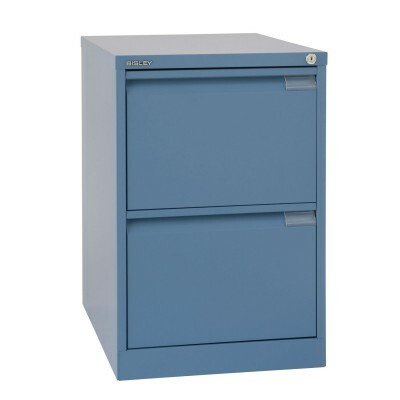 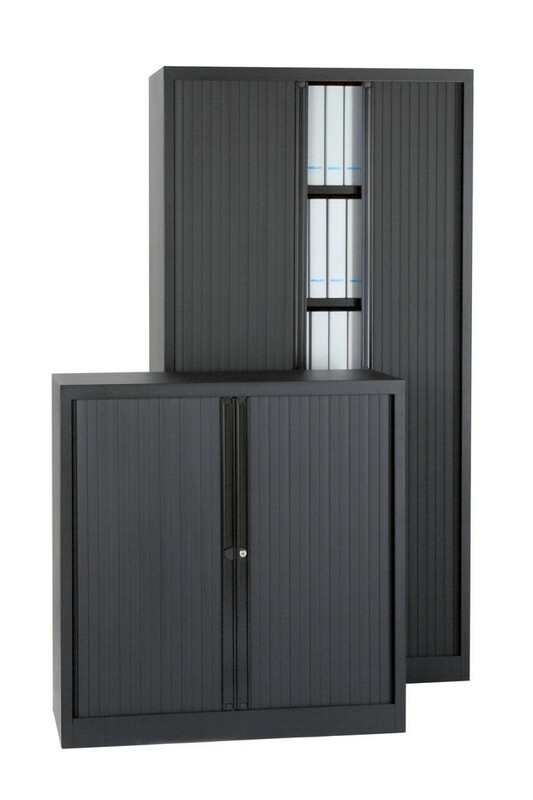 All Units 470mm d - All Units supplied with Adjustable Shelves 800mm Wide Tambour units available in heights of: 1000mm - 1070mm - 1270mm - 1570mm - 1970mm 1000mm Wide Tambour units available in heights of: 718mm - 1000mm - 1070mm - 1270mm - 1570mm - 1970mm - 2270mm Available in 7 different colour finishes with a choice of 5 different shutter colour finishes.